The worlds Firefox operating system run smart phone is here and cheap too. Announced in February during the MWC 2013, the Firefox run phone has arrived on board ZTE's latest offering the ZTE Open. The phone looks rather nice and crisp from the above images but let us see what went into it. The ZTE Open is powered by a Cortex A5 processor clocking at 1GHz and runs on 512MB of RAM with a internal memory of 2GB. It comes with a 3.5-inch display (320 x 480 pixels resolution). It has only a single camera on the rear which is 3.15MP. But what makes ZTE Open special other then the specs. Well, it is the first smart phone in the world to run its Apps and Games entirely on HTML5. Yes Firefox OS uses HTML5 based Apps and Games, which will be available to users at Firefox Marketplace. The ZTE Open comes with Facebook and Twitter, Nokia’s HERE maps service, Box cloud storage,and chartbuster games from EA Mobile and Disney Mobile Games. Now about the Firefox Marketplace. The Apps featuring on the Firefox Marketplace will entirely run on HTML5. Some of the games that will feature there are AccuWeather, Airbnb, Pulse News, SoundCloud, SporTV, Terra and Time Out. That is not all, the beauty of Apps and Games running on HTML5 means that Web developers can also turn a website into an HTML5 app through Mozilla's development kit. 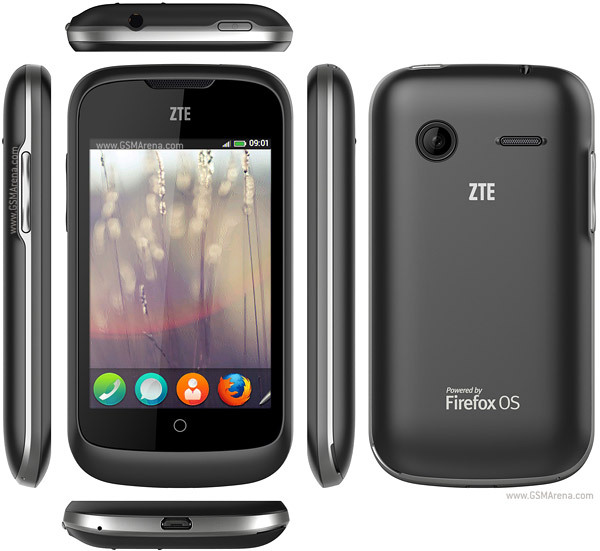 The Firefox OS also supports video calling over Web RTC, a browser-based technology that's also available on the Android Firefox Aurora app. This is a very good, cheap and robust phone. The ideal launchpad for Firefox OS. I do think that FireFox OS will give Android and iOS some serious competition in future and by the looks of it, this may be the baby step in that direction. It seems good. The price is very low for a smart phone. Lets see how it satisfies its consumers.